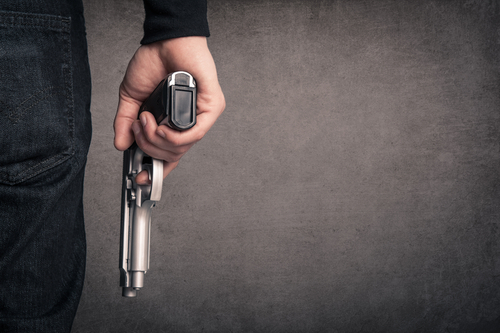 In 1989, my father came to the Universal Church with a gun around his waist. He wanted to kill the pastor who had “brainwashed” me. He did not understand at the time that thanks to that “brainwashing”, I overcame the desire to die and I was able to forgive him for having cheated on my mom. But my father was not ready to listen either to me or the pastor. Deaf and blind, his ears and eyes only heard and saw the fake news that promoted all sorts of lies and hate against Bishop Macedo and the Universal Church. Today, my father is a member of this church and he loves and respects Bishop Macedo. But because of the slander and fake news promoted by the biased media, our story could have had a tragic end. That is why he and I, and all those who were one day victims of fake news insist — at the risk of appearing annoying — that all should watch the Nothing to Lose movie — the true story of Edir Macedo. Do yourself this favor: find out when ‘Nothing to Lose’ will be showing on cinema in your city and go check it out. Take a friend with you. There is no weapon more powerful against lies than the truth. What principles and values do you live by?